The Builford Discovery Rucksack got its name with good reason. That’s because this vintage backpack is ready to hit the road when you are! 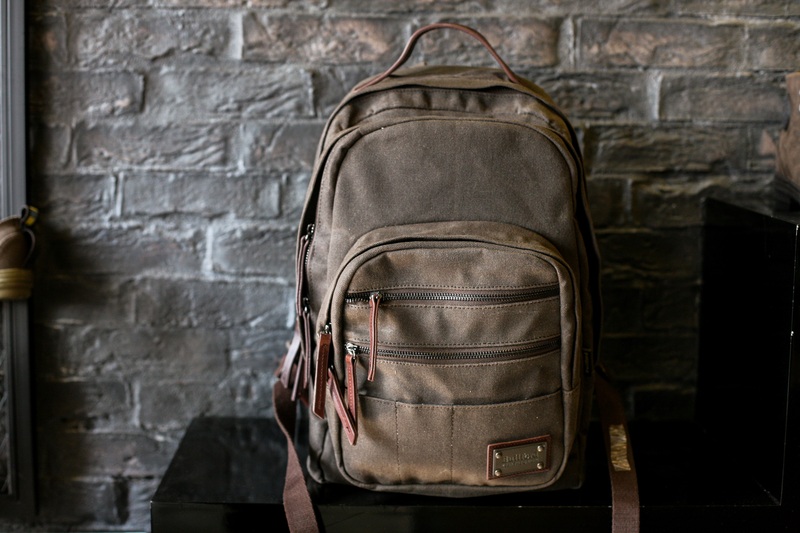 Builford blends modern manufacturing and vintage design beautifully, and this backpack is no exception. 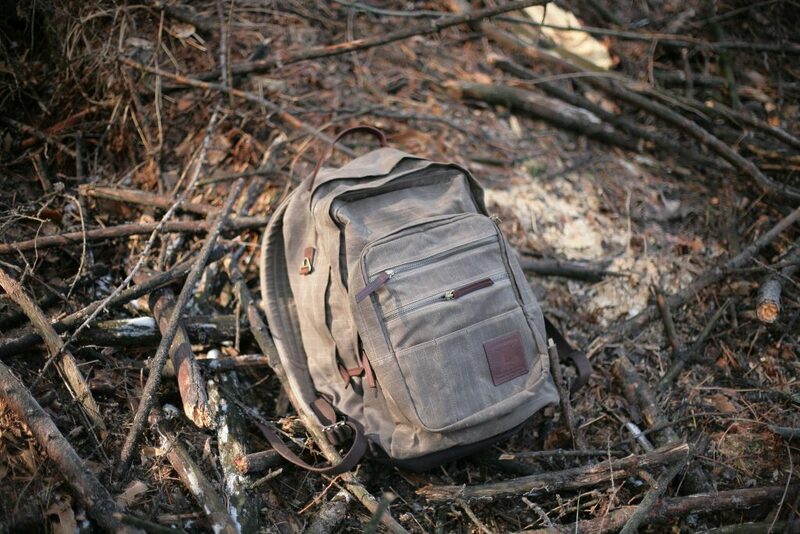 The Discovery Rucksack is not a vintage backpack in the sense that it’s old. Indeed, as you can see from the above, its interior is very modern. But the exterior, with its waxed canvas and leather accents, buckles and metal zippers, is definitely old-style. For those not familiar with the material, waxed canvas ages incredibly well. The small scratches and wear actually add to the bag’s character and charm! It’s also naturally waterproof, and it’s possible to rewax the bag if the waxing starts to evaporate. What this means is that the Discovery Rucksack (and its Builford bag siblings) will probably become a real vintage backpack in the future! When you choose Builford, it’s not just for this upcoming trip, but for many more to come. It’s time to hit the road. With padded shoulder straps and a padded back panel, you can carry the Discovery Rucksack a long time without hurting your body. Unlike some others, this vintage backpack isn’t fragile. It’s not a museum piece. It’s ready for you to take it through mud and snow, from the jungle to the mountains to the sea. Find out more and order your own backpack today at www.builford.com! 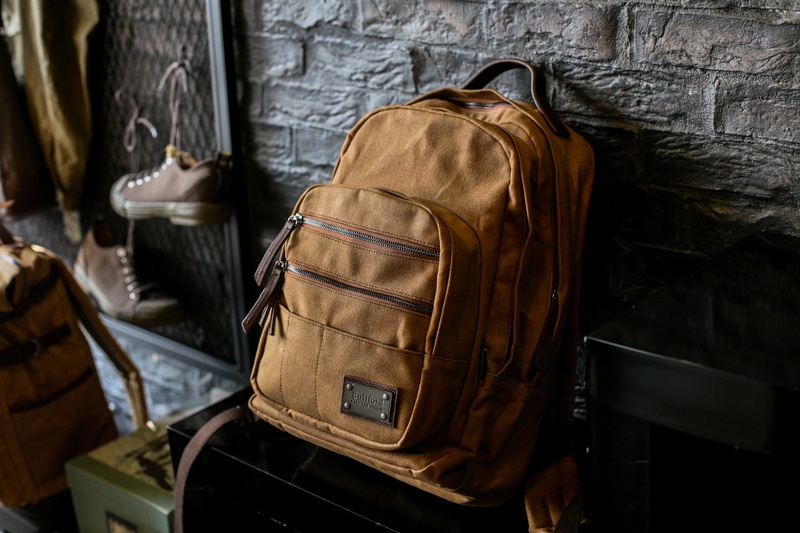 Share the post "Discover the World With This Vintage Backpack"
Posted in Fashion Review and tagged builford, builford discovery rucksack, builford vintage backpacks, builford waxed canvas backpacks, discovery rucksack, vintage backpack, vintage waxed rucksack, waxed canvas backpacks, waxed canvas rucksacks. Bookmark the permalink.